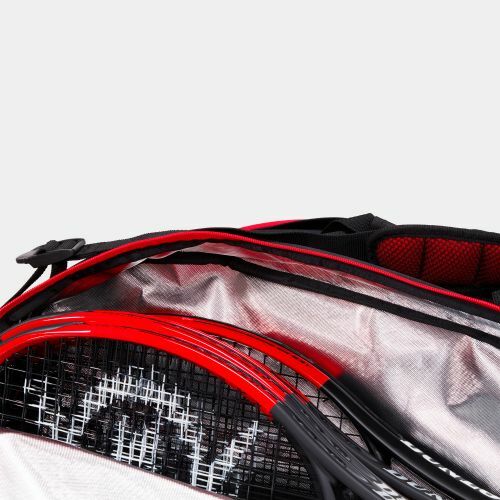 Arrive at the court in style. 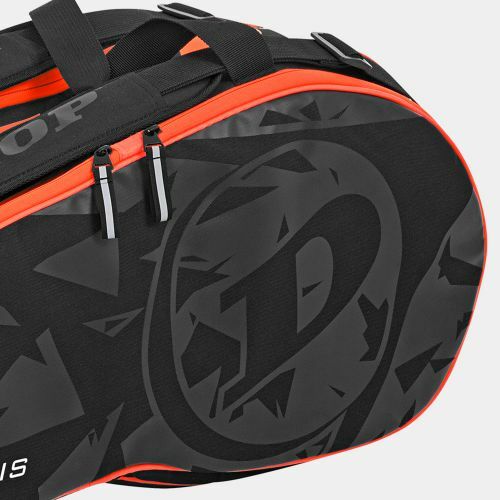 Carry everything you need in style, so you can focus on your game. 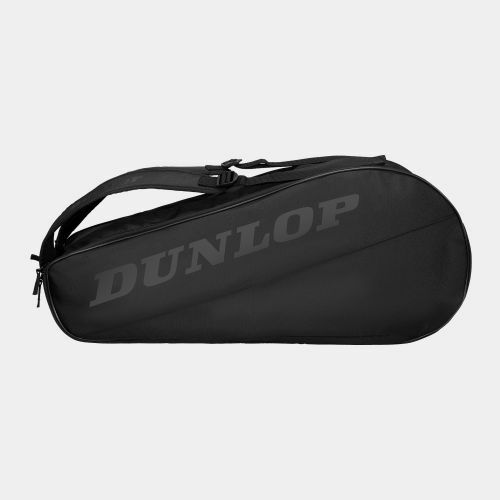 Carry it all, in a holdall. 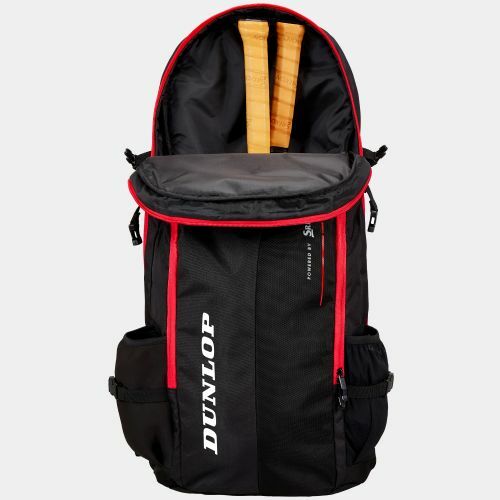 Large, trendy design, for travelling players who want to stay organised thanks to great features and well thought out pocket placement. 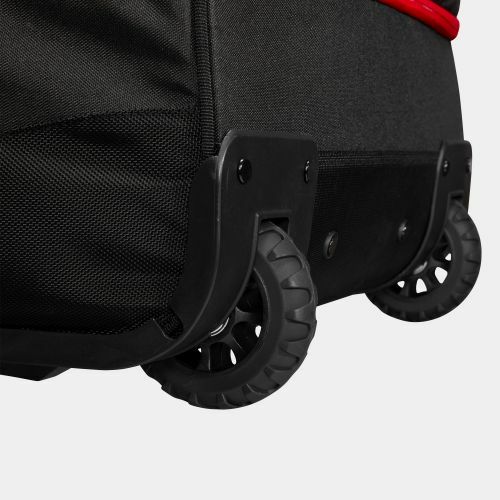 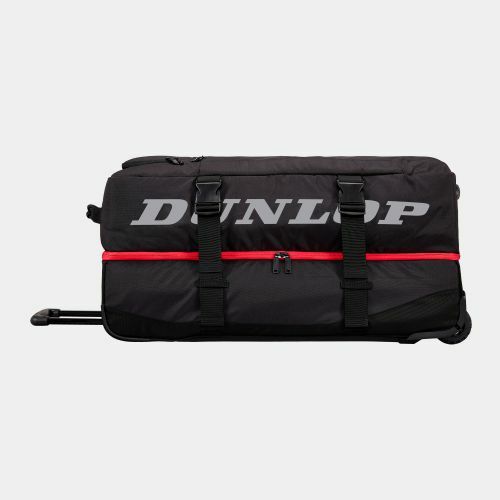 Upgrade your luggage to get the pro look whilst staying comfy, stylish and organised on your travels. 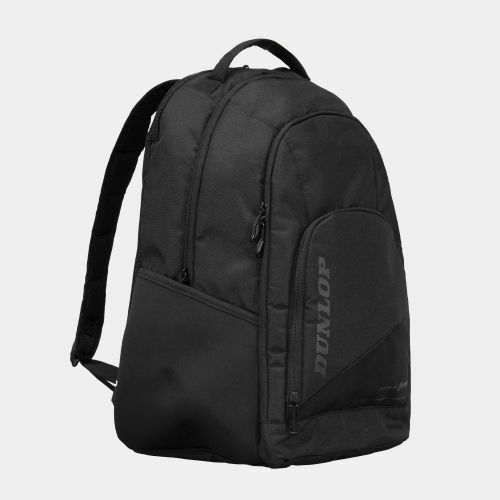 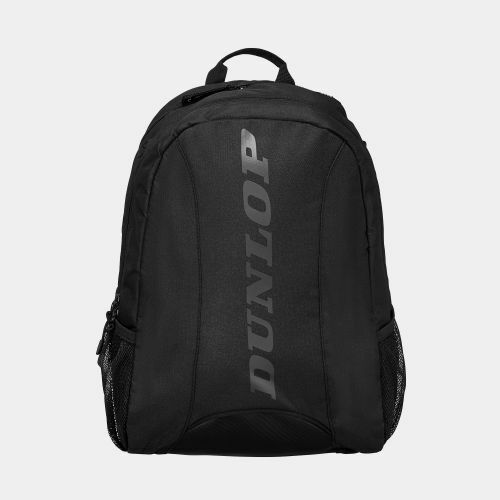 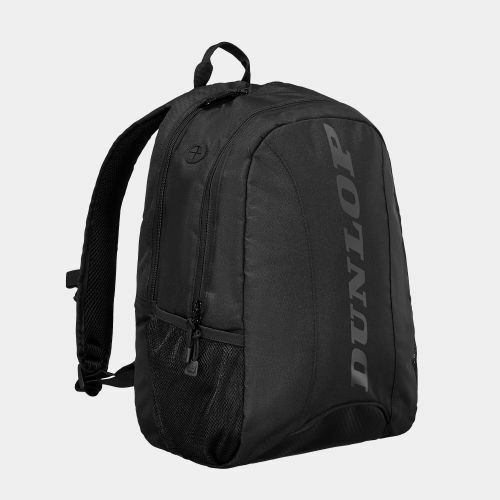 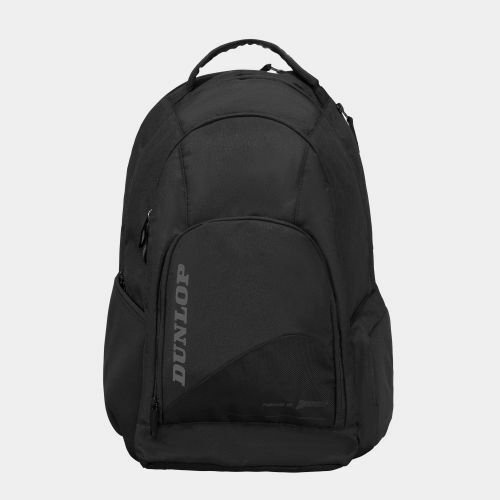 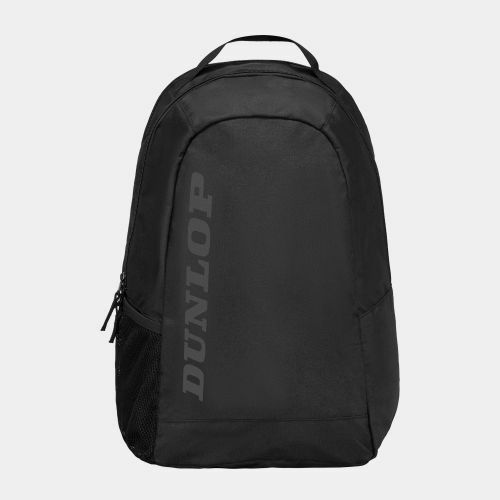 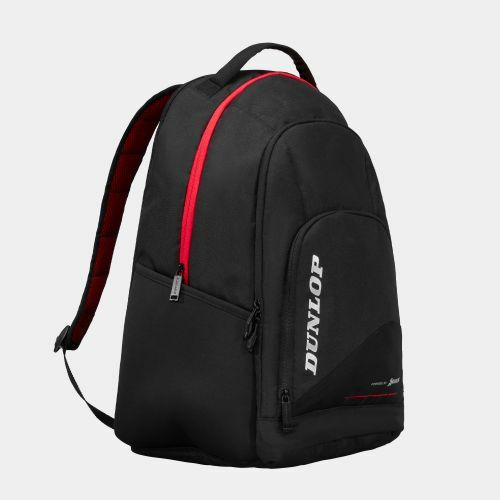 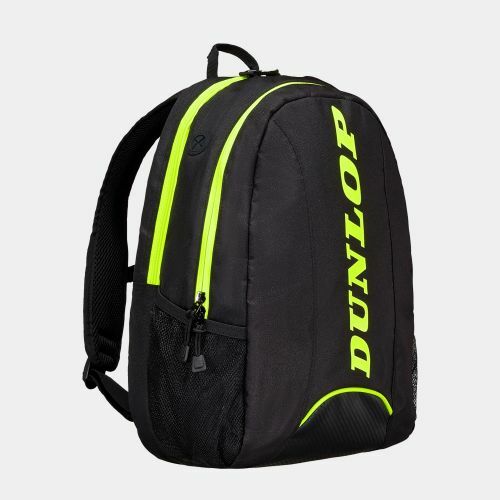 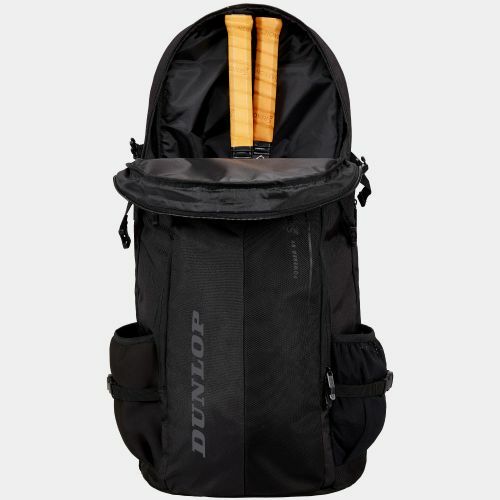 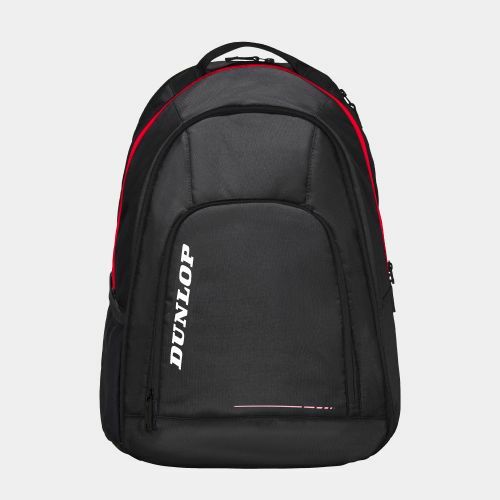 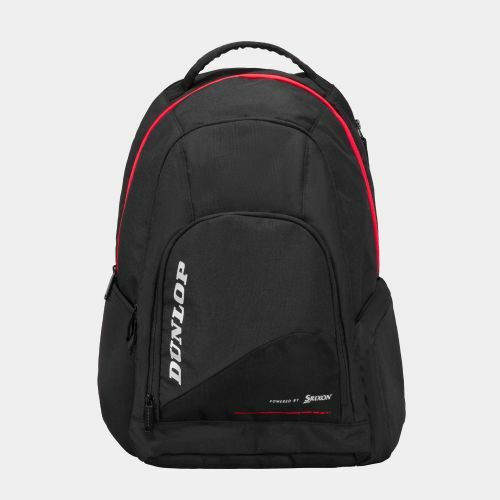 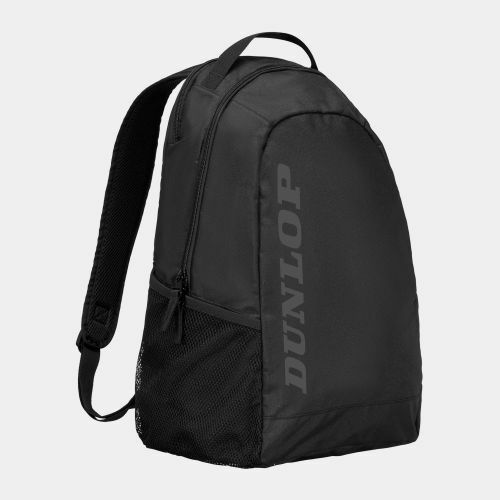 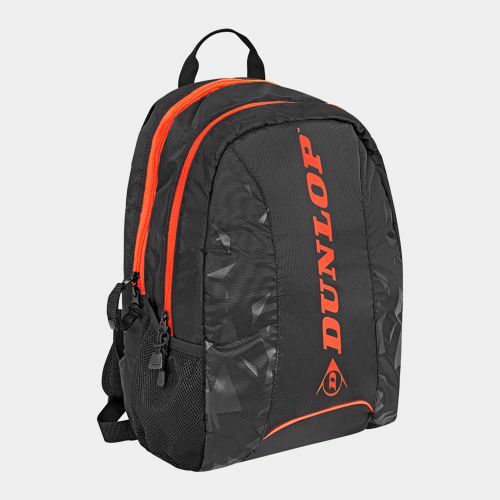 A versatile, super-premium backpack ideal for travelling to your tennis club from school or work. 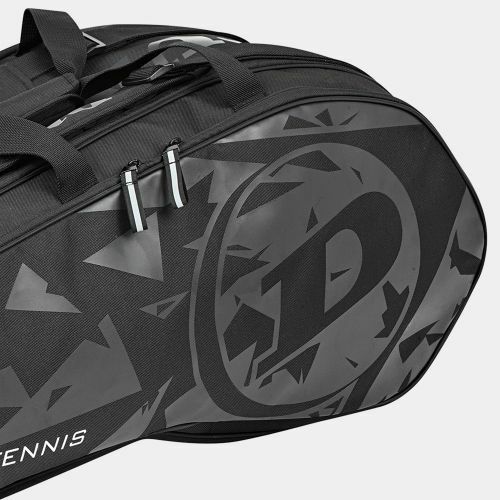 Arrive at your club in style. 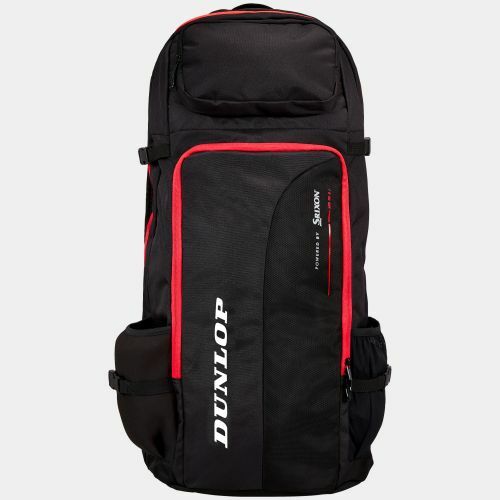 A lightweight, well designed, 35 litre backpack great for travelling light to your club. 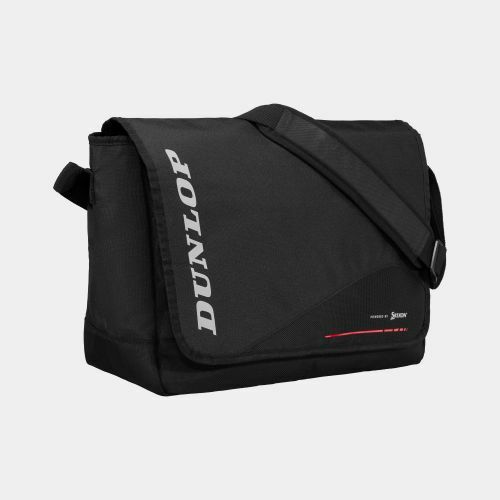 Complete your set of CX series luggage with our well designed messenger bag. 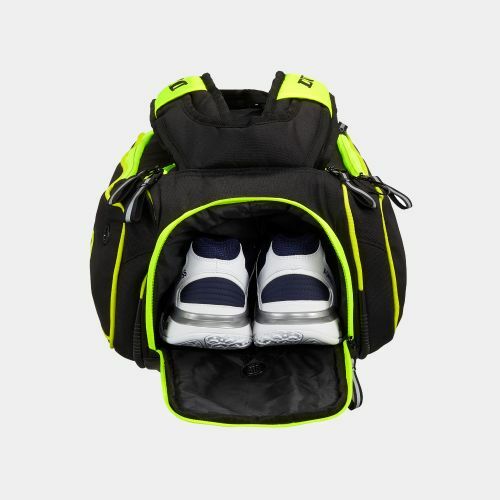 Be prepared - carry everything you need, so you can focus on your game. 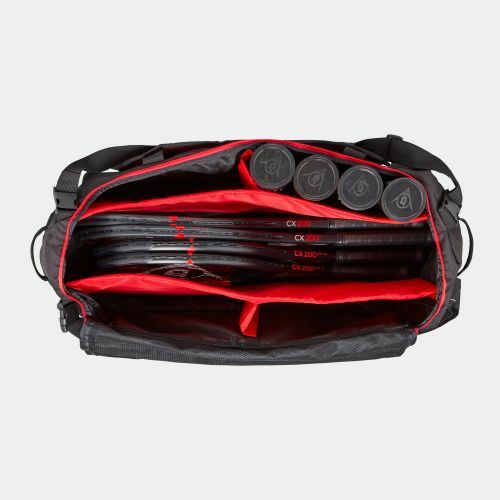 Carry it all, in our holdall. Head to the court in style. 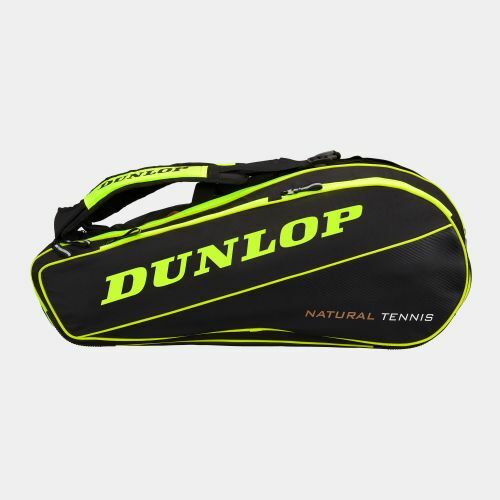 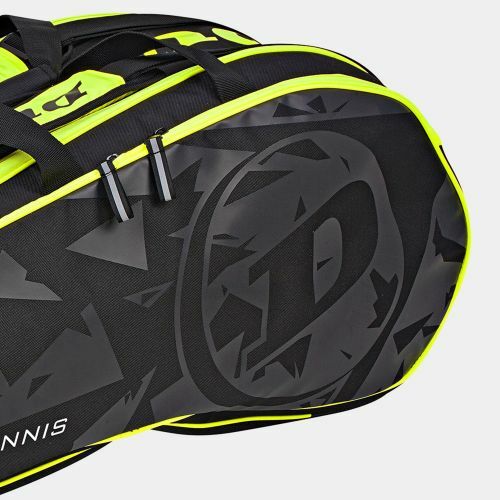 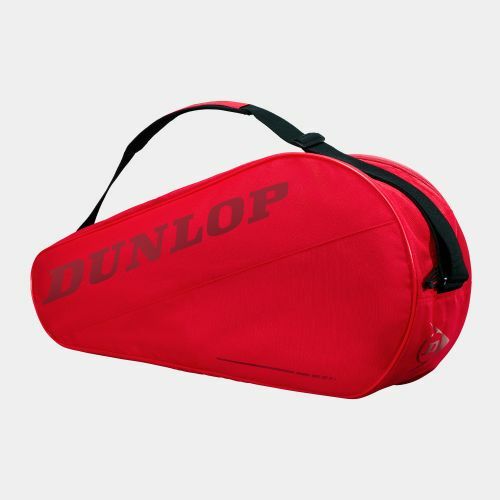 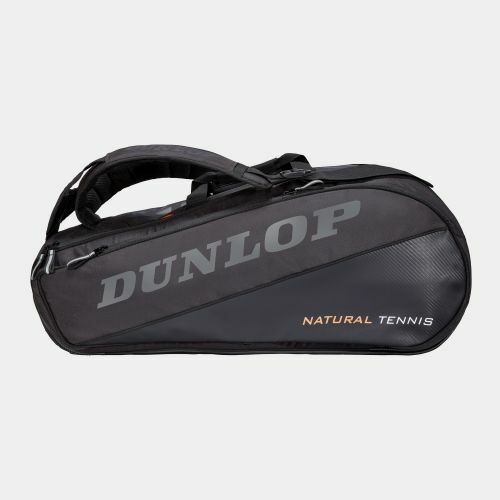 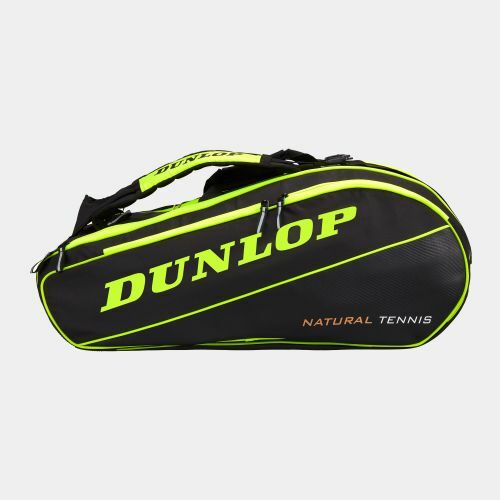 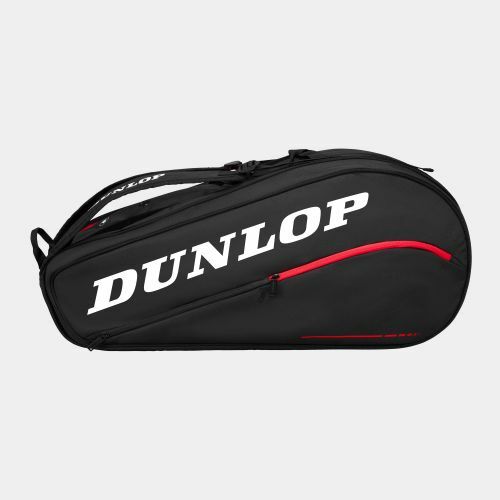 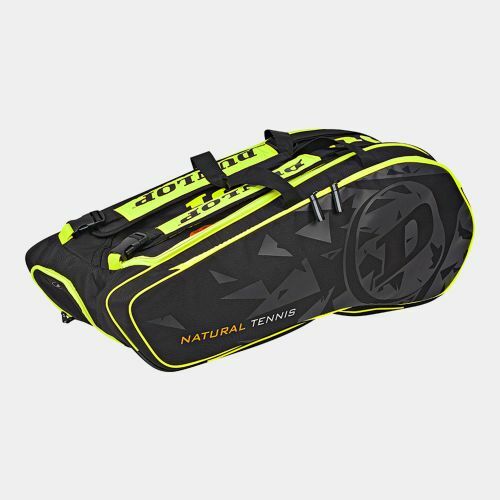 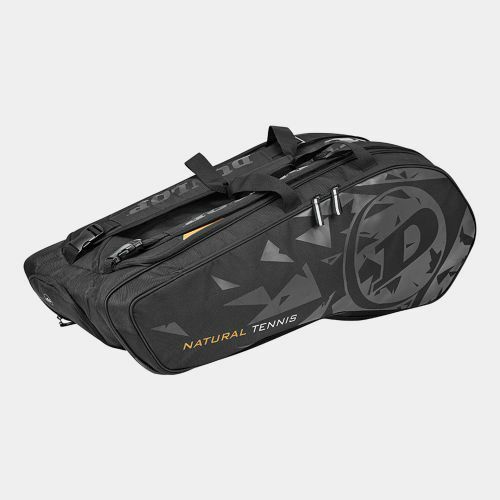 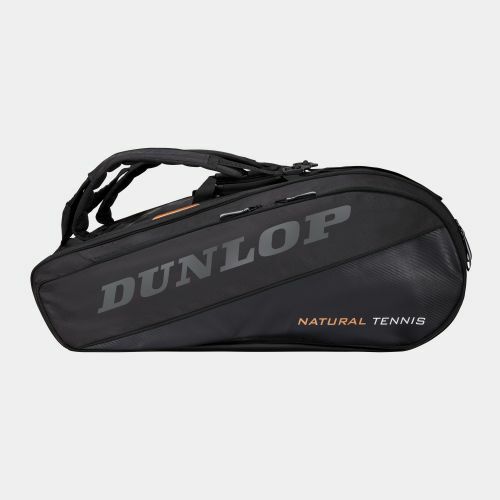 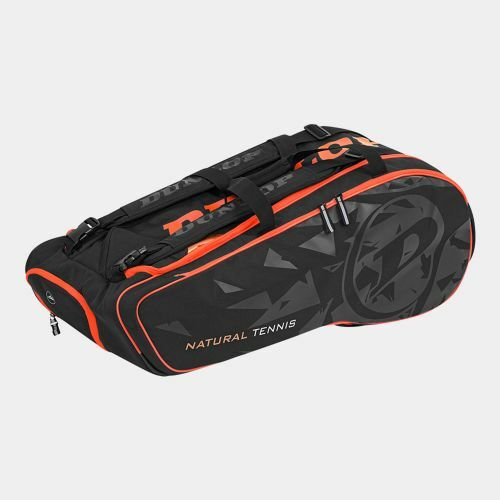 This 12 racket bag is available in a variety of colour options and loaded with features and pockets. 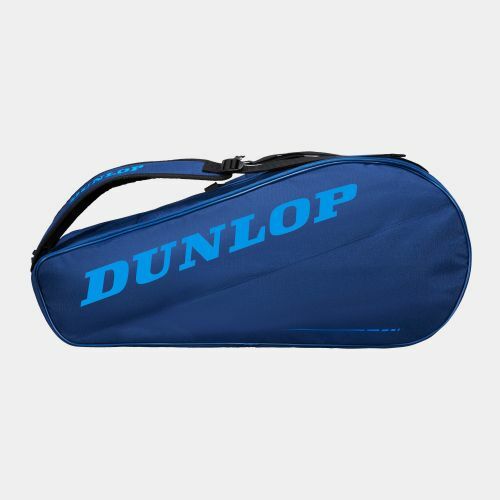 This 8 racket bag is available in a variety of colour options and loaded with features and pockets. 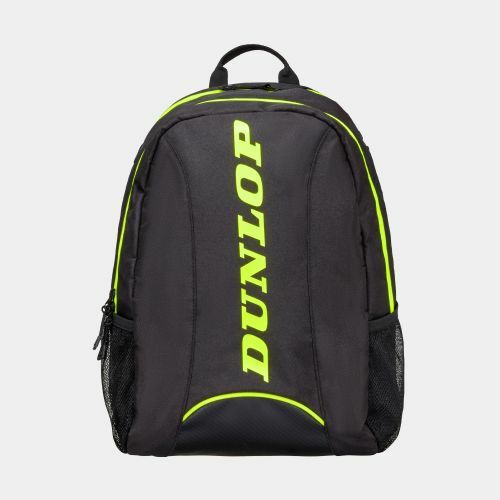 Available in three colour options this 35 litre backpack is great for a lightweight commute to the courts. 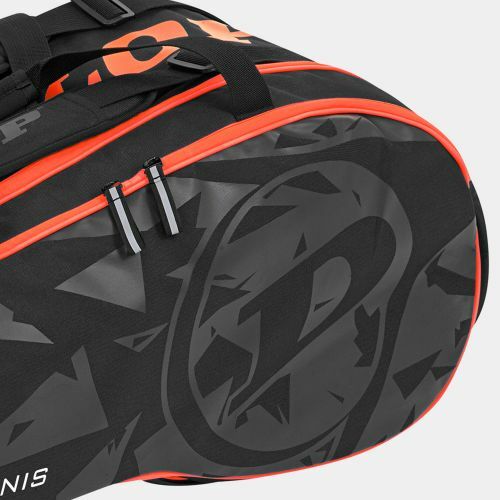 This 6 racket bag is durable, practical and stylish. 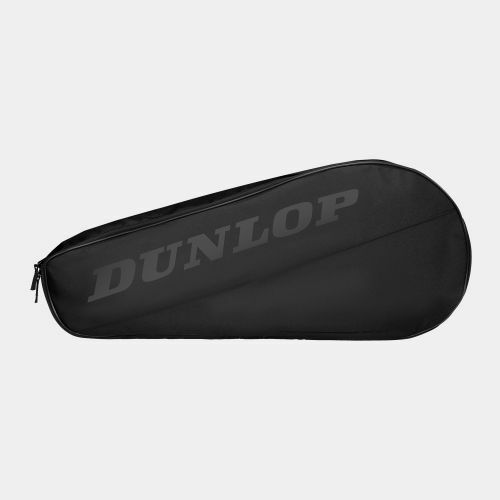 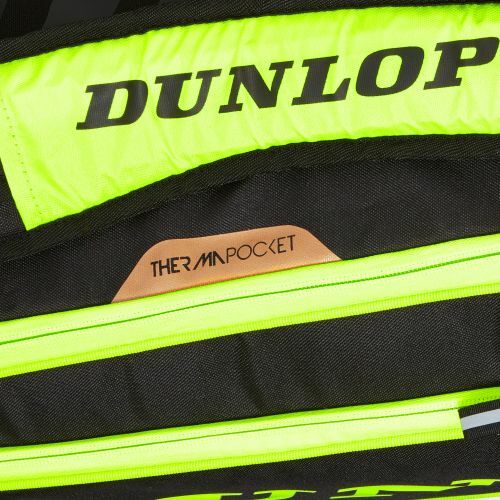 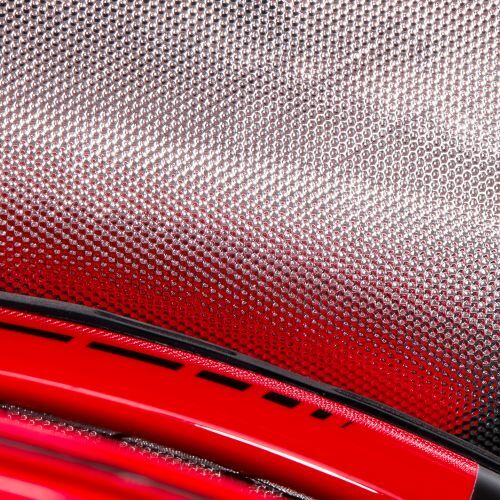 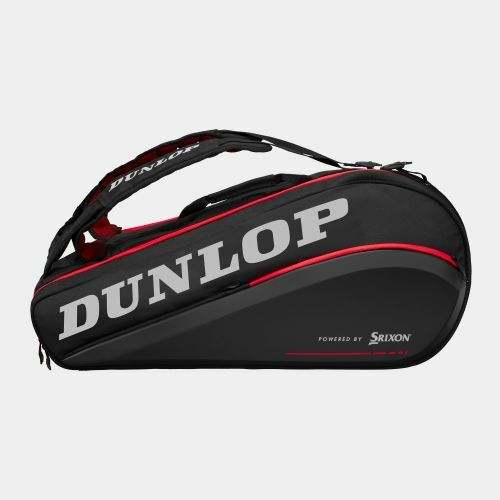 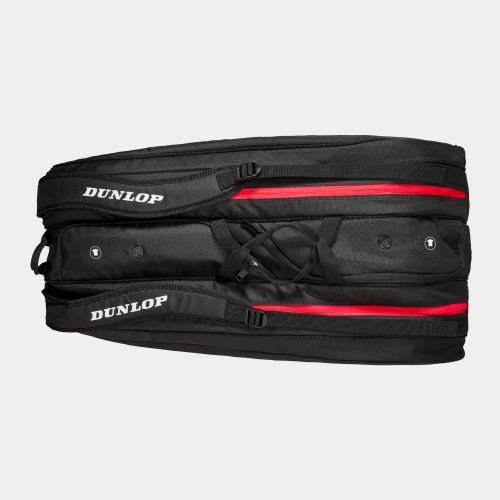 A lightweight three racket bag, for quick easy access to your rackets. 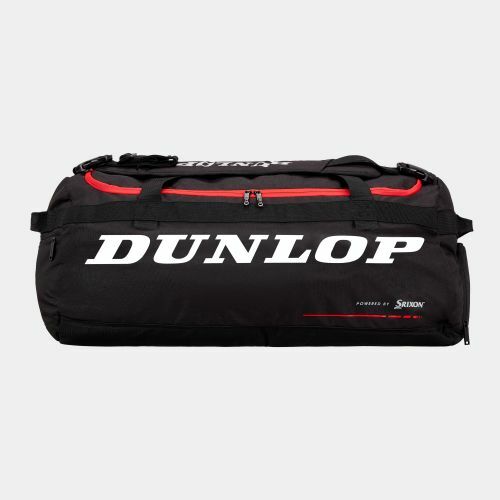 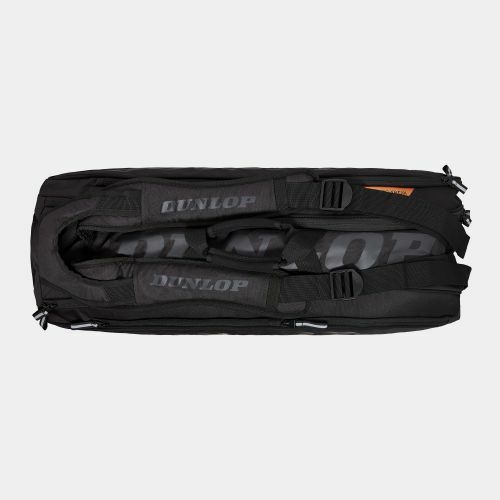 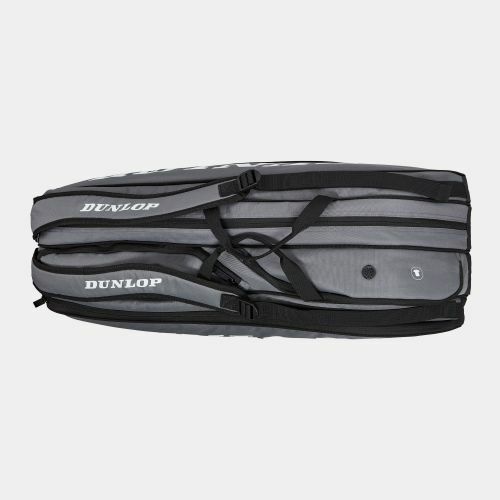 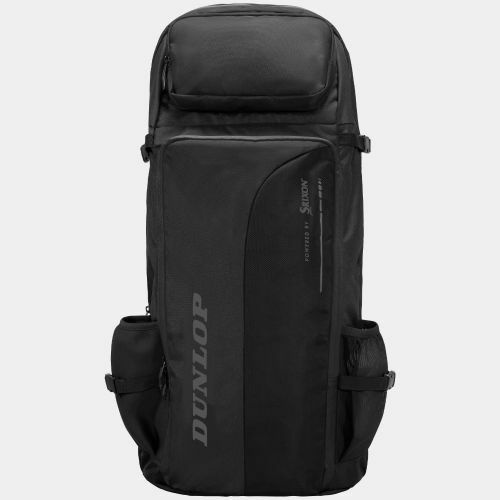 A small 30 litre backpack ideal for 1 racket. 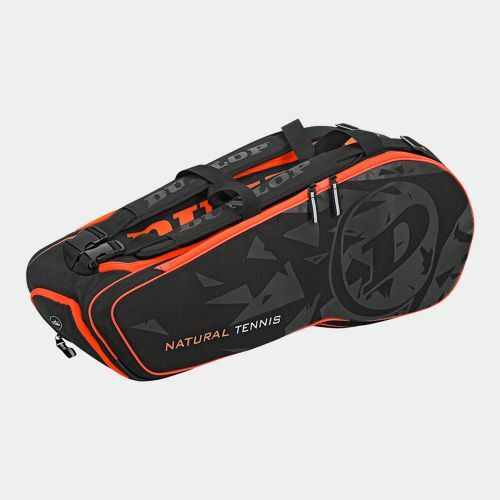 Head to the club with Natural style. 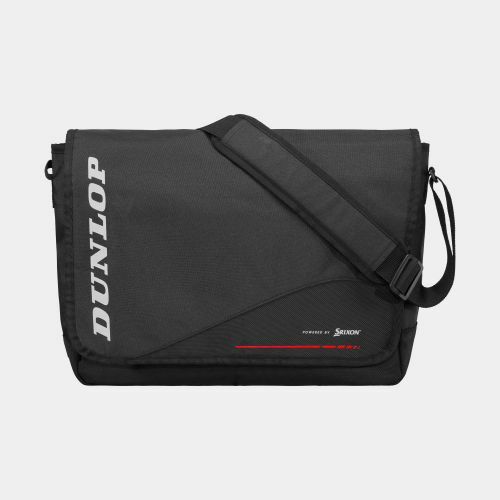 Designed with style and functionality in mind. 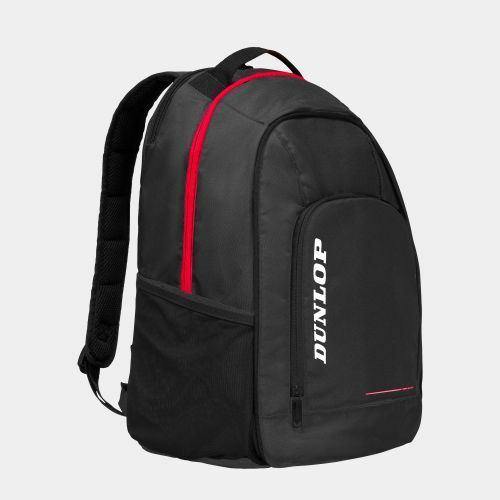 With this eye-catching, stylish, 30 litre backpack. 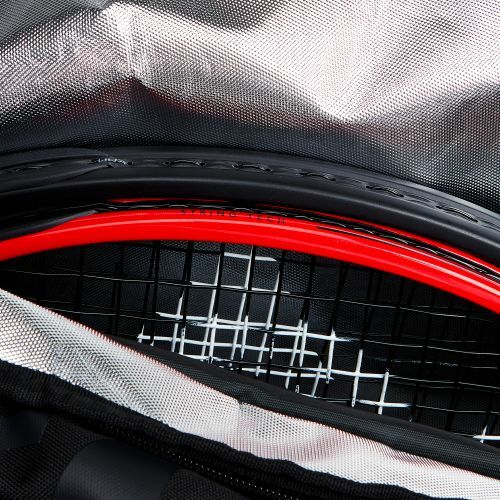 Carry everything you need for your game. 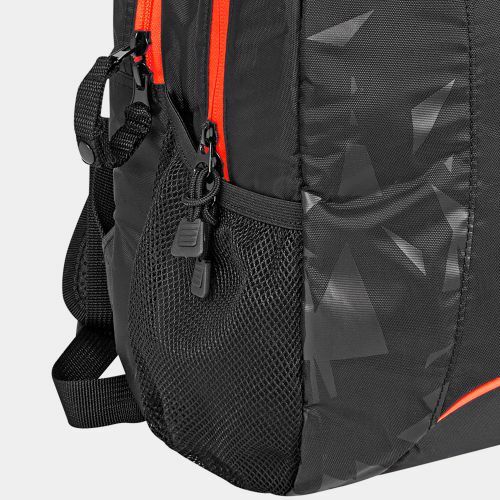 Carry everything you need in a stylish, compact backpack.